GET INTO YOUR BRAND NEW HOME BY THE SPRING / SUMMER! 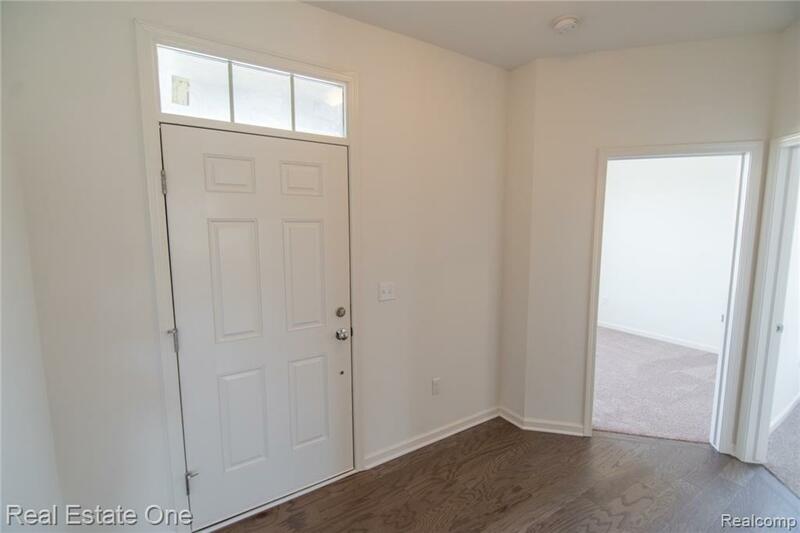 THIS HOME IS IN A GREAT LOCATION CLOSE TO MAJOR SHOPPING & DINING AREAS, EXPRESSWAYS & ANN ARBOR! EXCELLENT CORNER LOT RANCH WITH OPEN CONCEPT LIVING STYLE IS PERFECT FOR ENTERTAINING WITH A BRIGHT AND OPEN KITCHEN FEATURING STAINLESS APPLIANCES, GRANITE COUNTER TOPS, BREAKFAST NOOK WITH ACCESS TO BACKYARD & LARGE KITCHEN ISLAND WITH BAR SEATING OVERLOOKING THE GREAT ROOM. 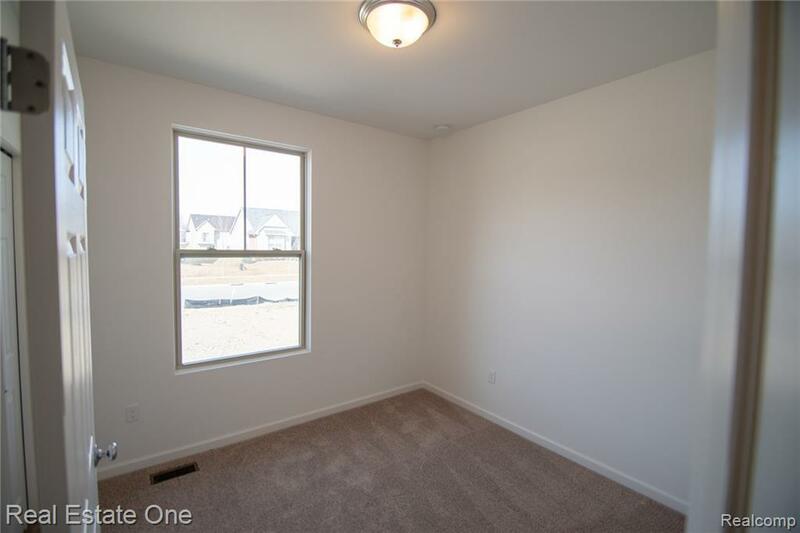 THE MASTER BEDROOM BOASTS A WALK IN CLOSET & ATTACHED BATH WITH DUAL SINKS AND SHOWER. 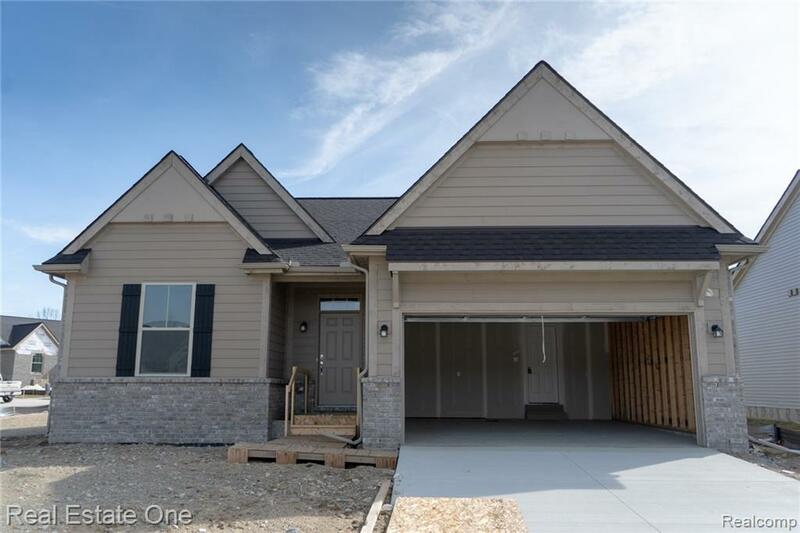 TWO ADDITIONAL AMPLY SIZED BEDROOMS AND A SECOND FULL BATH FINISH OFF THE ENTRY LEVEL. 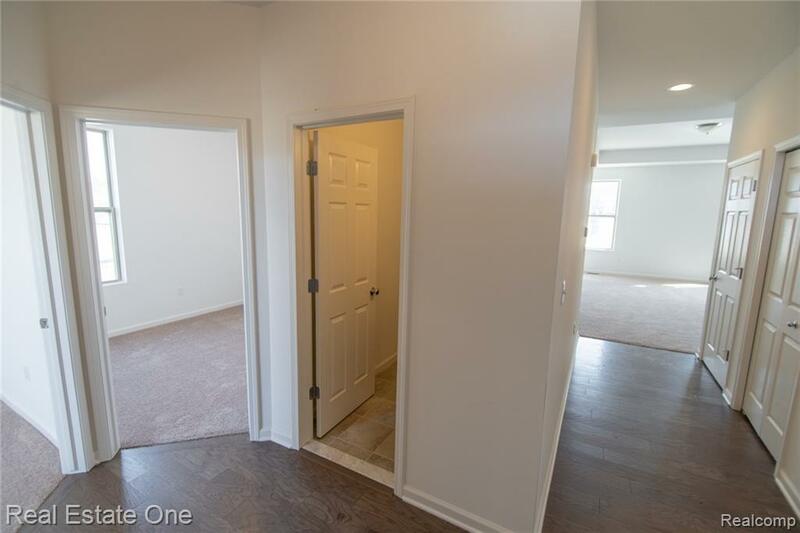 THE DAYLIGHT BASEMENT DOUBLES YOUR SQUARE FOOTAGE WITH PLENTY OF STORAGE SPACE & READY FOR YOUR PERSONAL TOUCH! DO NOT MISS OUT ON THE CHANCE TO GET INTO A HIGHLY SOUGHT AFTER NEIGHBORHOOD!